Geneva, 7th of November 2017 – Finding creative marriage proposal ideas is challenging and a truly great one can be very hard to think of. It needs to be original, unique to the relationship and, of course, a memorable moment. Studies have revealed that 21% of proposals happen at home, while 42% are taking place on vacation and in a scenic spot. For 40% of the brides, it was a total surprise, while more than half knew it was coming but were not sure of the exact moment. From a dinner on a secluded beach to a picnic in the idyllic gardens of a private island in the lagoon of romantic Venice, whether in total simplicity and privacy or for those seeking to impress with something different, there is a palette of options when choosing one of the Kempinski Hotels for this special moment. 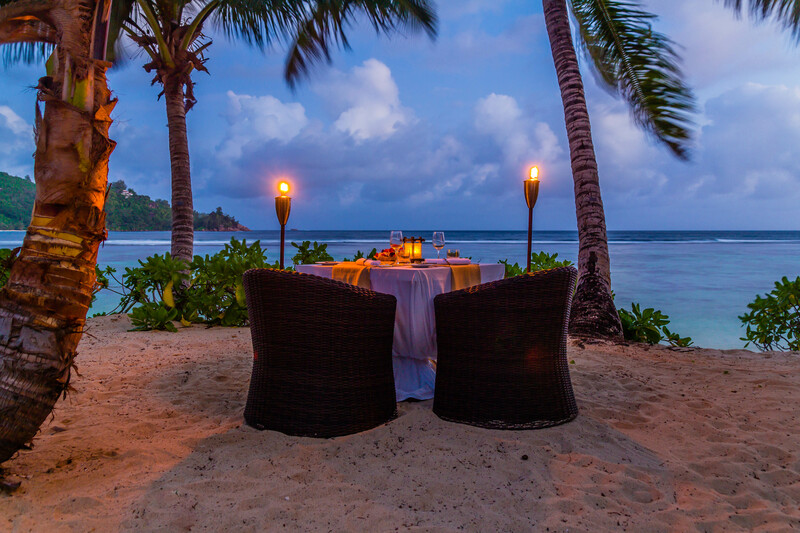 With its palm-lined beaches and crystal-clear waters, the Seychelles is a truly romantic destination and the perfect place to pop that all-important question. Nestled in the foothills of a verdant mountain range, with direct access to a secluded beach, Kempinski Seychelles Resort Baie Lazare offers an outstanding location for couples about to embark on the journey towards becoming Mr and Mrs. Guests of the hotel are invited to surprise their significant other with an unexpected candlelit dinner for two on the beach, where would-be suitors can propose to their love-interest under a sea of stars. More adventurous couples may enjoy an elevated picnic after working up an appetite with a short hike through the dense tropical jungle to the top of the hotel’s resident hill. With seducing views of tranquil Baie Lazare and the resort below, the scene is set for dropping down on one knee and declaring – “She’ll never see it coming”. Uniquely located on the doorstep of the romantic city par excellence, San Clemente Palace Kempinski Venice offers breathtaking scenery for a marriage proposal. The private island of San Clemente is set a boat ride away of just minutes from St Mark’s Square. 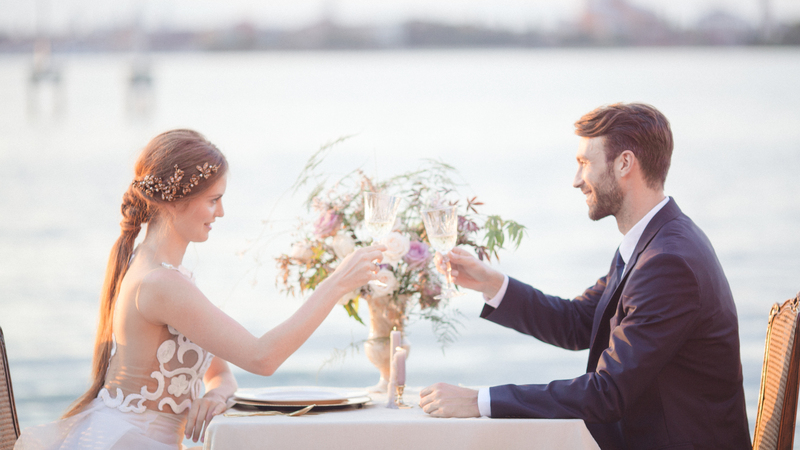 It offers various options to make a proposal a truly unforgettable experience, with the enchanting views of Venice’s skyline and lagoon as a backdrop. The gardens and parks of San Clemente Island have idyllic spots for a picnic surrounded by abundant natural beauty. 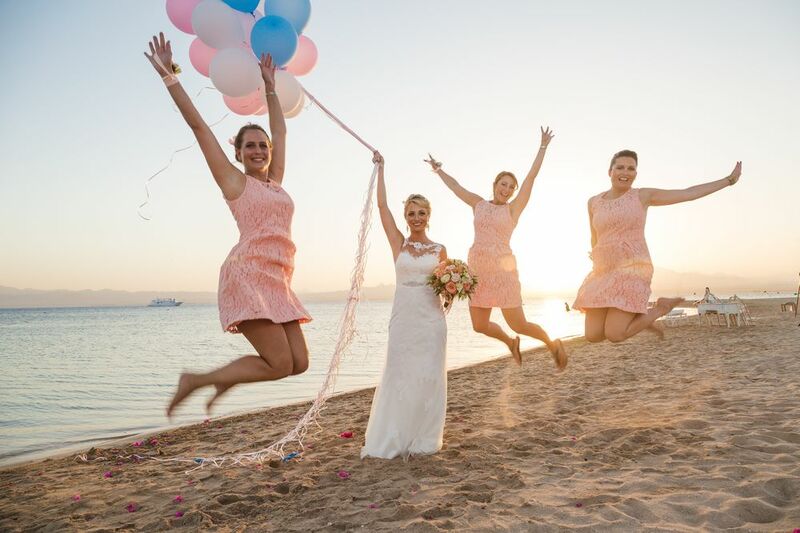 And the vivid colours of the sunset over the lagoon create the picture-perfect scene to get down on one knee and ask that one question. San Clemente Island can also be the environment for those looking to share this special moment in front of their relatives and closest friends. 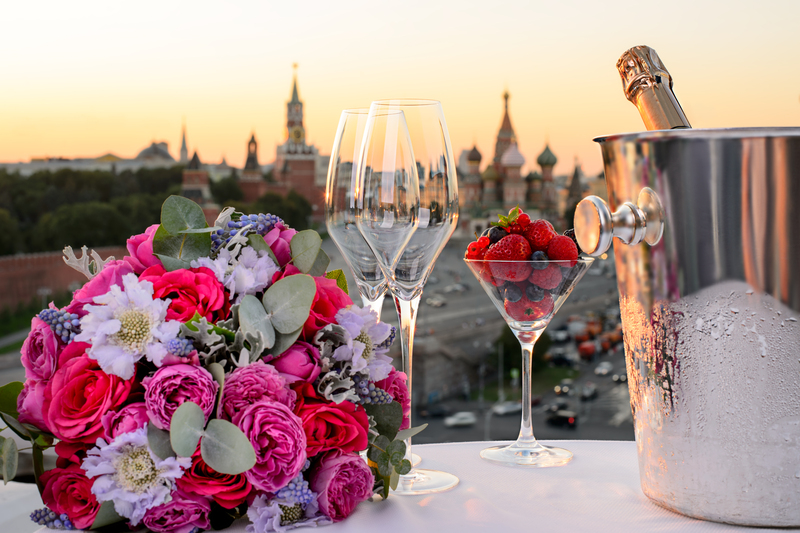 Saying “Yes, I do” on the Library rooftop terrace of Hotel Baltschug Kempinski Moscow, coupled with a view over the multicoloured domes of St Basil’s Cathedral, the Kremlin towers and Red Square, recognised as a UNESCO World Heritage Site, really makes the moment extraordinary. The terrace is Moscow’s favourite location for celebrating events, TV shows, watching festive fireworks and taking panoramic photographs: the picturesque skyline shows both the oldest and the newest parts of 870-year-old Moscow, and the Baltschug district is officially the warmest spot in Russia’s capital, as reported by weather forecasters. The Lady in Red, the ambassador of the hotel, is delighted to help in creating an individual tailor-made scenario for each proposal. Many couples also celebrate wedding galas with up to 50 guests in the Library room, and there is a long-standing tradition of the hotel’s guests coming to the Baltschug every year to celebrate their wedding anniversaries and renew their vows. This hidden gem in the Mediterranean is where many couples start their journey with an engagement full of emotions. 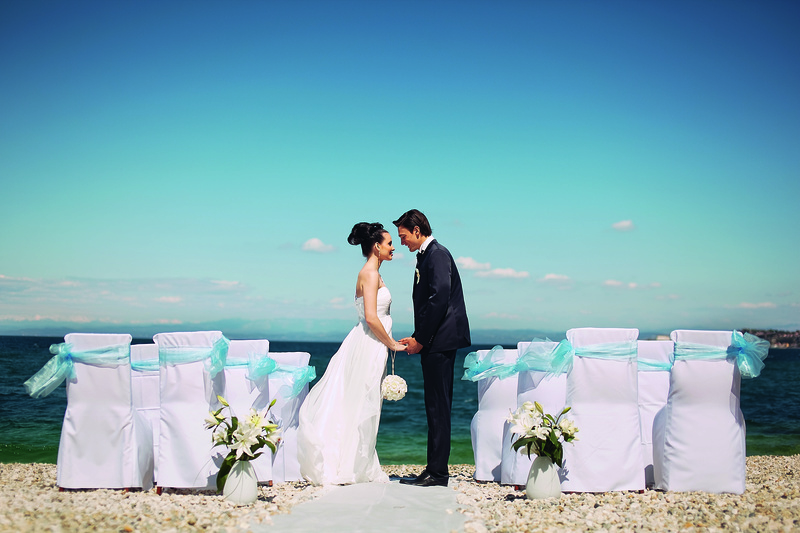 Kempinski Hotel Adriatic, the contemporary five-star getaway in Croatian Istria, suits perfectly for these special occasions. The hotel’s committed team will personalise all details for the opening of the next big chapter in a couple’s life and create the romantic ambience on the impressive rooftop Presidential Suite’s Henry Morgan terrace with captivating Adriatic sunsets in the background. This picturesque countryside setting, which reminds one of Croatian Tuscany, blending with timeless scenes of the intensely blue Adriatic Sea, is the ideal place to make this big statement for a lifelong memory. Couples can have an intimate engagement photo shooting beneath the westernmost and the oldest Croatian lighthouse at Cape Savudrija, which, according to local legend, was built as Count Metternich’s token for his secret love. Created in 1897, Kempinski Hotels is Europe’s oldest luxury hotel group. Kempinski’s rich heritage of impeccable personal service and superb hospitality is complemented by the exclusivity and individuality of its properties. Kempinski now manages a portfolio of 76 five-star hotels and residences in 31 countries and continues to add new properties in Europe, the Middle East, Africa, Asia and the Americas. Each property reflects the strength and success of the Kempinski brand without losing sight of its heritage. The portfolio comprises historic landmark properties, award-winning urban lifestyle hotels, outstanding resorts and prestigious residences. Each one is imbued with the quality guests have come to expect from Kempinski while embracing the cultural traditions of its location. Kempinski is a founding member of the Global Hotel Alliance (GHA), the world’s largest alliance of independent hotel brands.